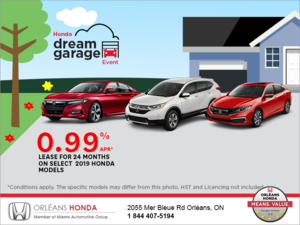 The current generation Honda Civic has been on the market for over a year while the Coupe and Hatchback versions have not followed very long after. We were then given the all-new Honda Civic Type R, a totally diabolical model with 306 horsepower. 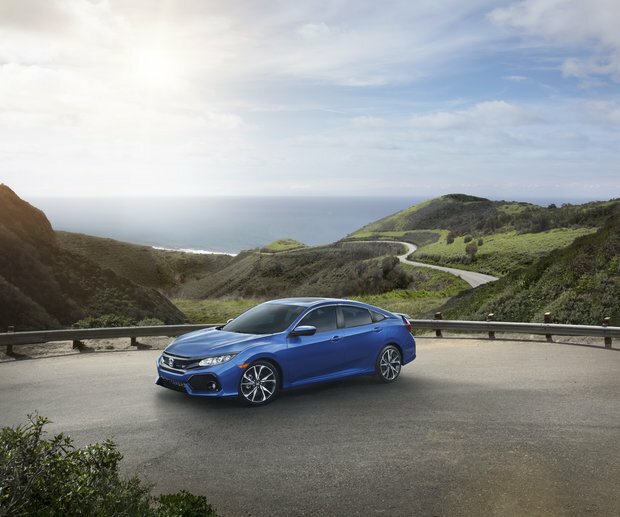 It was only the Honda Civic Si that was unveiled a few weeks ago, and a look at the specifications of the all-new Si is enough to realize that Honda engineers have really done their duty with this new generation. 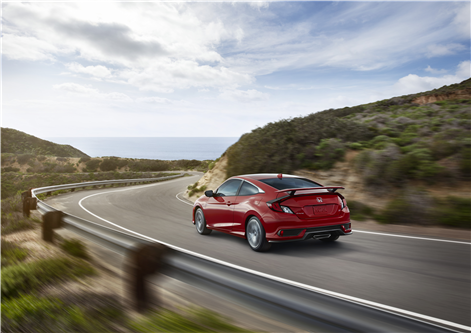 The new 2017 Honda Civic Si features a turbocharged 1.5-liter engine that delivers 205 horsepower and 192 lb.-ft. of torque, or 18 lb.-ft. more torque than the previous Si model. 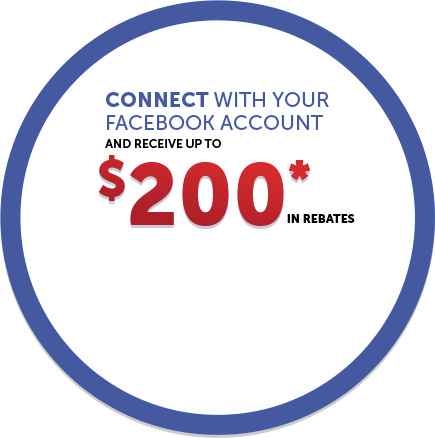 And because the engine is turbocharged, this power is available sooner (at lower RPMs) and longer (a wider power band) for better performance. A six-speed manual sends this power to the wheels. In addition to its turbo engine, the new 2017 Honda Civic Si gets a new suspension, stiffer stabilizer bars, adaptive shock absorbers, 18-inch wheels, more powerful brakes, and much more! 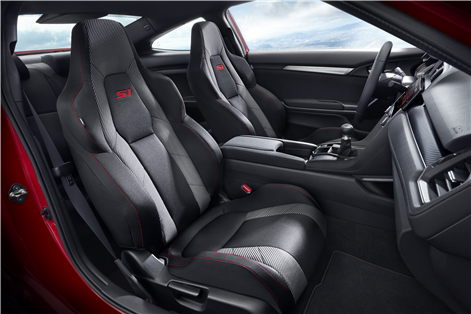 Contact us today at Orleans Honda to learn more about the new 2017 Honda Civic Si.